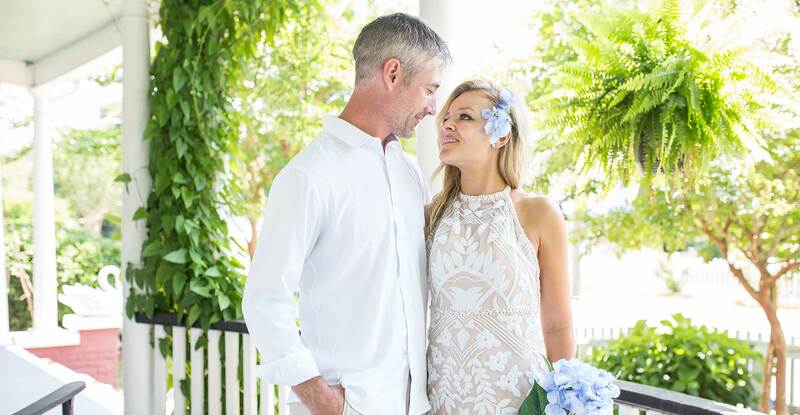 For couples interested in renewing their wedding vows and recapturing those special moments that joined them together, White Doe Inn of the Outer Banks offers Wedding Vow Renewal Packages. 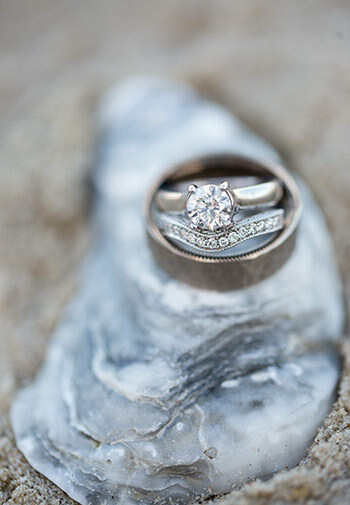 The package is designed especially for couples who wish to have a private vow renewal and may be held at either White Doe Inn or at the Roanoke Island Marshes Lighthouse, both in Manteo, North Carolina. 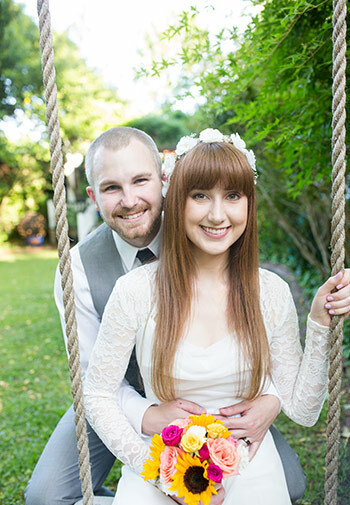 Photo package by Kristi Midgette Photography to capture that once-in-a-lifetime moment. You will receive one hour of coverage and your pictures will be posted online for viewing and ordering.